my 1st single "Shine On" - Soul Rock!!! 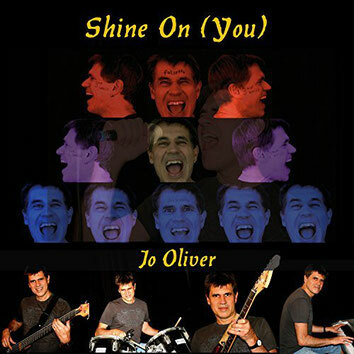 Jo Oliver: singer/songwriter, arranger, music producer & multi-instrumentalist (guitars, bass, drums, keys...) click on the video below! "Shine On (You)" reached the german Amazon Charts (before the release date) and ended on TOP 1 in category "Soul" (even if it is more "Soul-Rock") on Sunday 8th Oct. & Wednesday 11th Oct. 2017! 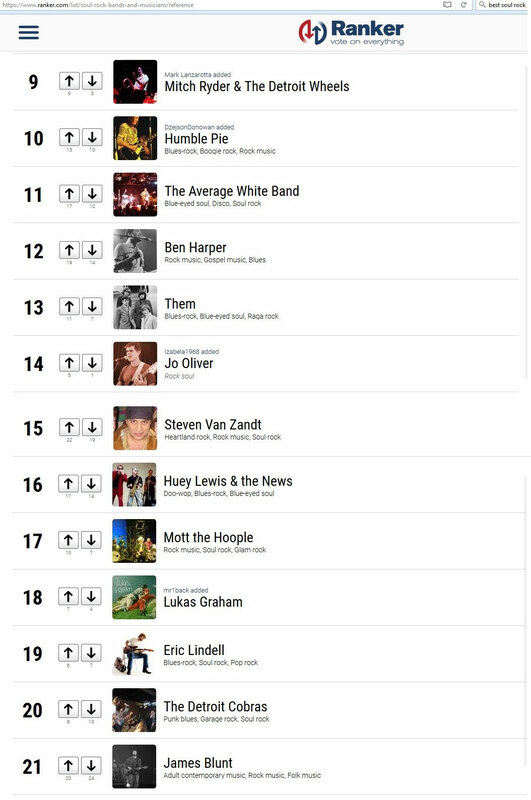 The US Website ranker.com put me on the list of "best Soul-Rock artists / bands"! Update: list from Nov. 26th 2017! ..."It’s a little masterpiece to be able to write and perform a song that touches that many genres.Thumbs up!" Below you will find a link to my record label (Tunesday Records) page. 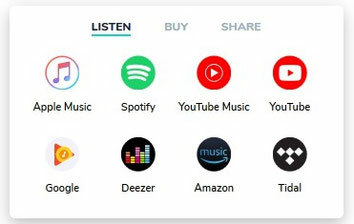 Here you find more links to the reviews & features in detail! 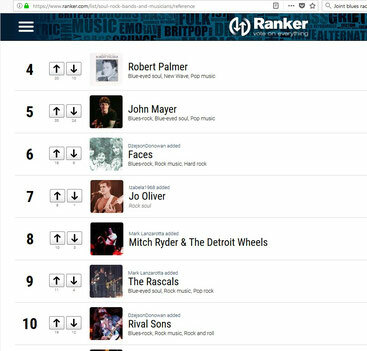 "Jo Oliver is a songwriter and multi-instrumentalist offering up a hook-heavy sound that fuses the evolution of rock music with a somewhat more retro pop backdrop, making for something that you recognise fairly quickly as his sound. Shine On thrives on the high energy of the instrumentation and the strength of the key line. The set-up fuses distorted guitars with classic keys and a vibrant drum line, on top of all of which the artist’s characterful leading voice delivers the song and its underlying sentiment with notable power. PRX Radio The Rhythmic Lounge Sound Machine Radio KINT98.COM K-Rocks Radio Jersey Shore KEWL Stitcher Radio. Butterflies Radio. Boston Internet Radio. Indie104 - iRadio LA. IRN Radio Network.